A Joyous Feast Anticipating the Final Exodus with the Coming of Moshiach! For Men, Women & Children! Let's close out the Passover holiday together with a special farewell meal. 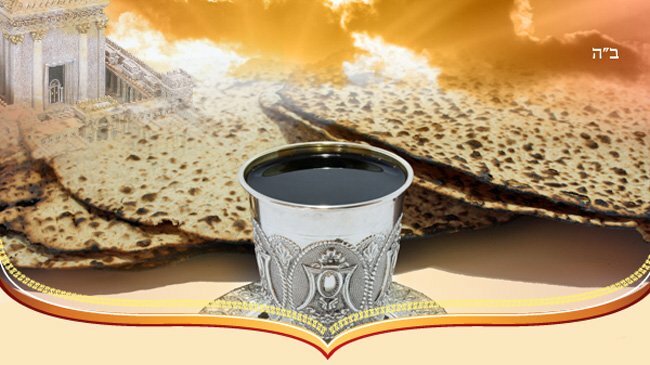 Enjoy wine, matzah and other Passover goodies, discuss words of Torah and inspirational stories, sing Chassidic melodies, and find out why this day has a special energy related to the coming of Moshiach.